In February of 2014 a new five-year Farm Bill was signed into law. As the new farm programs are being developed it is critical that farmers stay informed so they can make the right decisions for their operation. The South Dakota Corn Growers have compiled the following resources to help farmers navigate the decision-making process that lies ahead throughout the implementation of the 2014 Farm Bill. 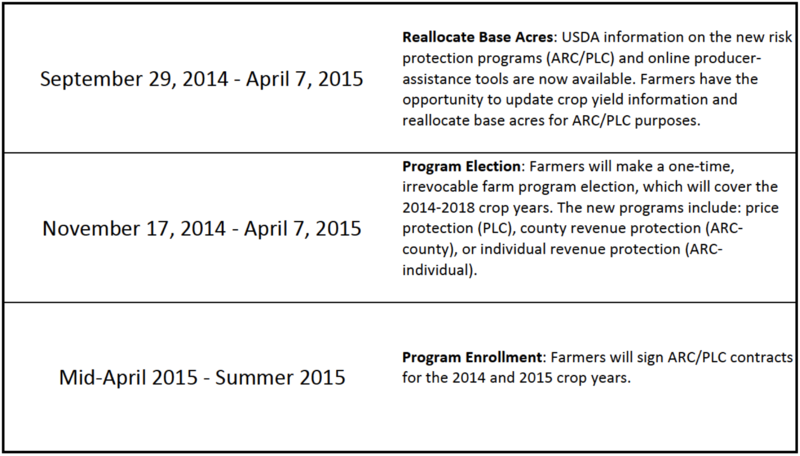 The Farm Service Agency (FSA) has announced the following timeline for the new federal crop insurance programs. A group of land-grant universities across the country have worked together to develop the Agricultural Policy Analysis System (APAS). This system was developed as a user-friendly online tool for producers to use when determining which farm program under the new Farm Bill is best suited for their operation. 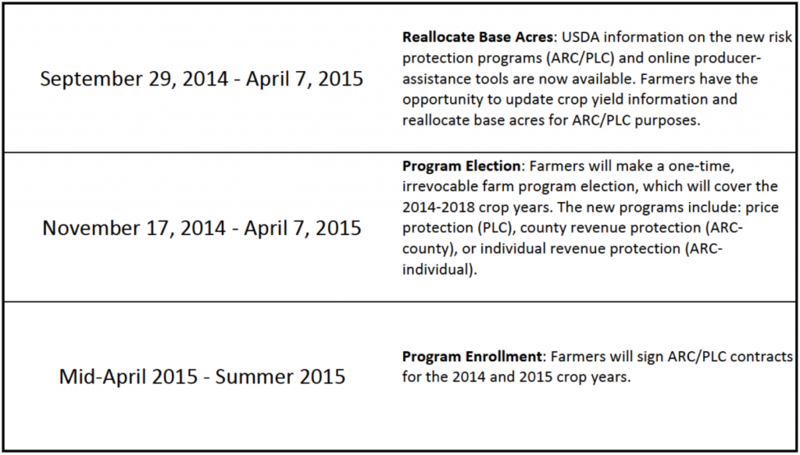 The tool is free to use and allows producers to compare payment projections under these new USDA programs before making their one-time irrevocable election. 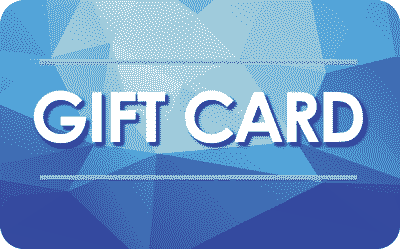 Click here to access the APAS tool.